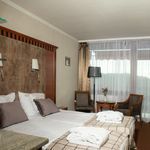 Rooms, services 144 comfortably furnished rooms are offered by Silvanus Konferencia és Sport Hotel Visegrád to guests looking for accommodation in Visegrád. With child-friendly services being available the hotel is also suitable for children, and would be pleased to host all members of the family for your stay. You may also take your pet along for your stay, the hotel is prepared for to host it. An additional fee applies to reservations with pets. The hotel is offering you freshly prepared fine local meals in its restaurant every day. You may park your vehicle for an additional fee in a parking lot available on the spot. You may also enjoy refreshing wellness services at the hotel, please take a look at the information sheet for further details. 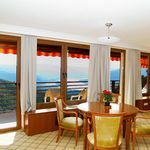 There's no need to worry about the summer heat here, in some of the rooms air-conditioning is available (please make sure on the information sheet of the selected room). The hotel is offering wireless Internet connection (WiFi) without charging extra fees, so you may go online anytime with your laptop during your stay. If you wish to learn more about the exact scope of services provided by Silvanus Konferencia és Sport Hotel Visegrád (including those available for an extra fee) or about the equipment of the rooms, you can find the complete list on the information sheet below and on the information sheet of the given room. Payment You may choose one of the following methods to pay your room: cash, bank transfer, credit card, Erzsébet Gift Voucher. To confirm your reservation Silvanus Konferencia és Sport Hotel Visegrád is asking you to pay 50% in advance. Arrival, opening hours The earliest check-in time to your room is 15:00, the latest check-out time from your room is 10:00. 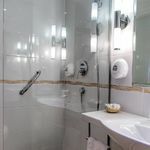 The personnel of the hotel can speak in English, Hungarian and German with you. 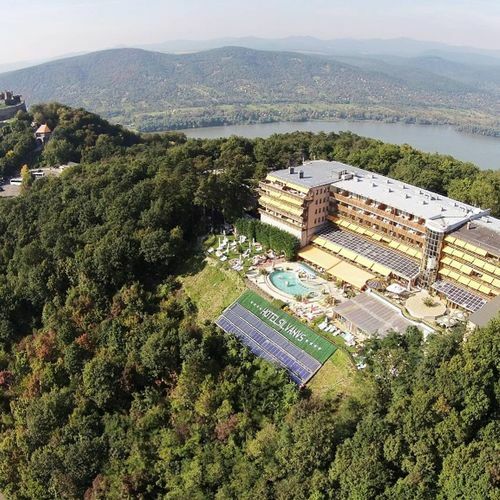 The rating of Silvanus Konferencia és Sport Hotel Visegrád is 9.2 from the maximum 10, 1440 based on actual and valid guest ratings and reviews. 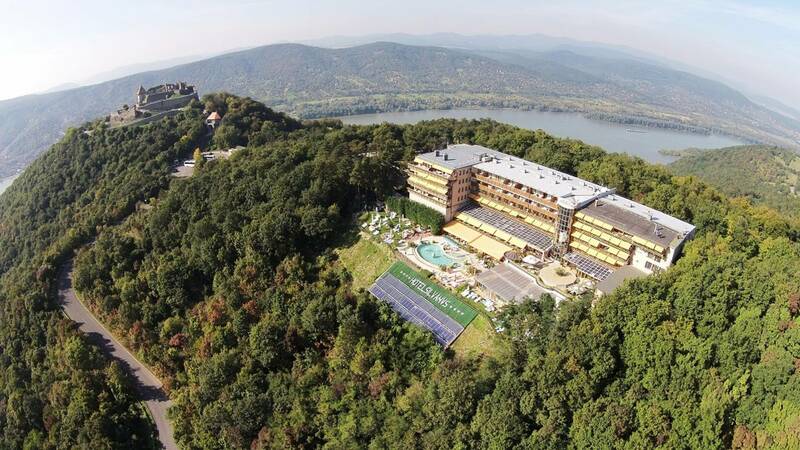 Based on the reviews and comments of actual guests, the services of the Silvanus Konferencia és Sport Hotel Visegrád have received a high rating of 9.2/10.